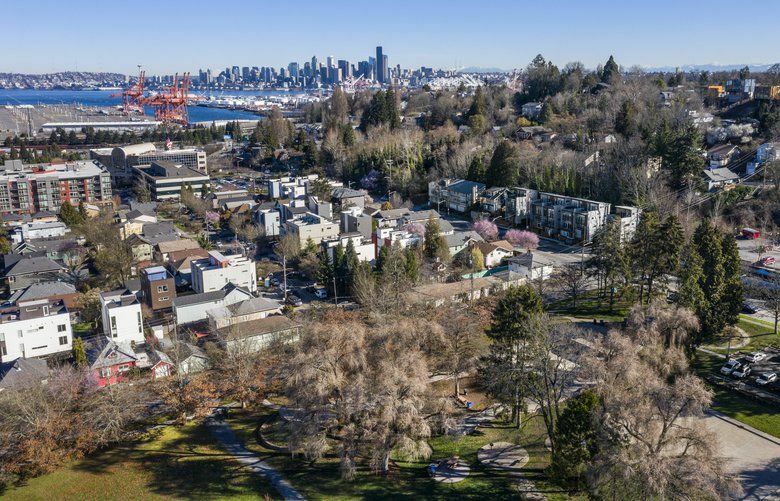 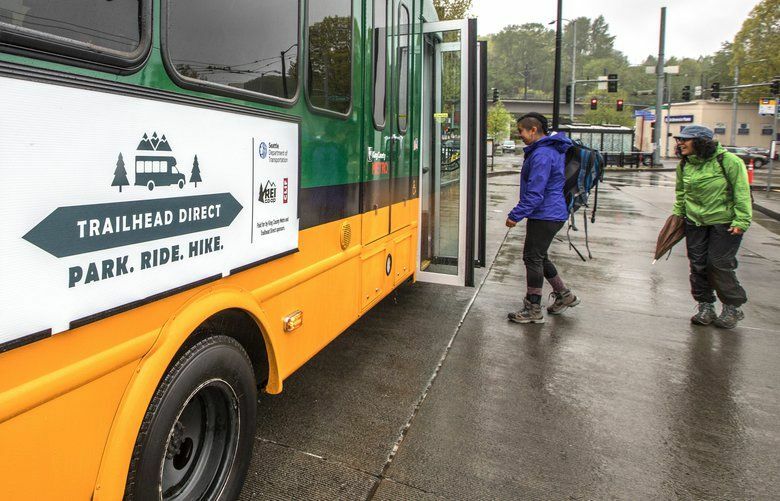 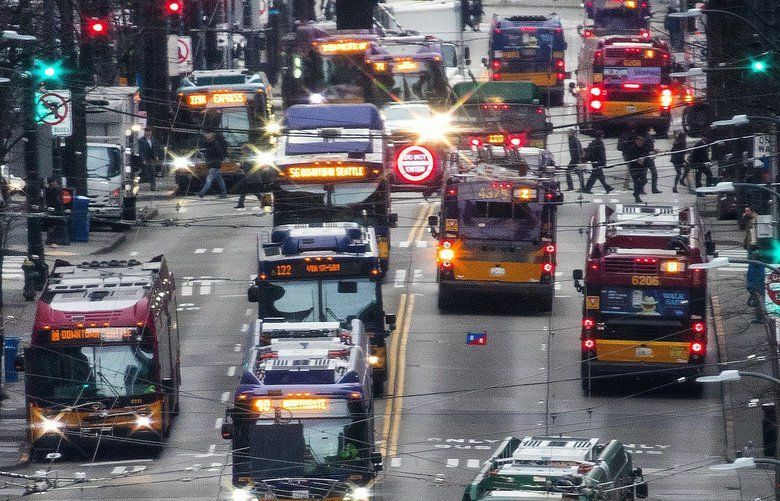 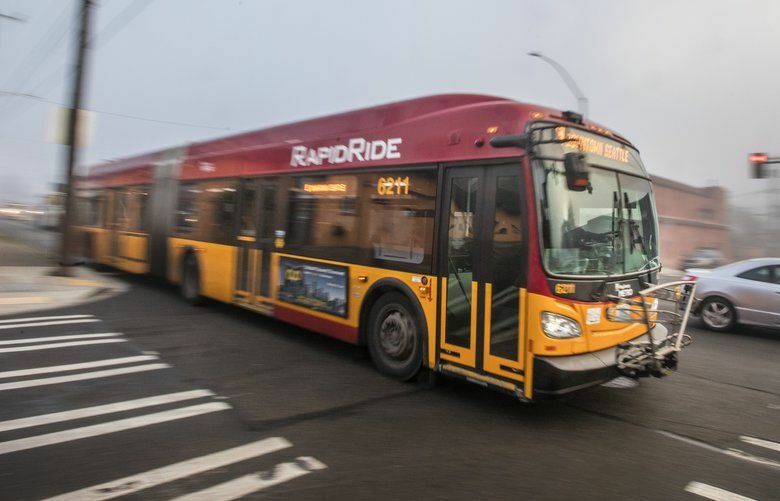 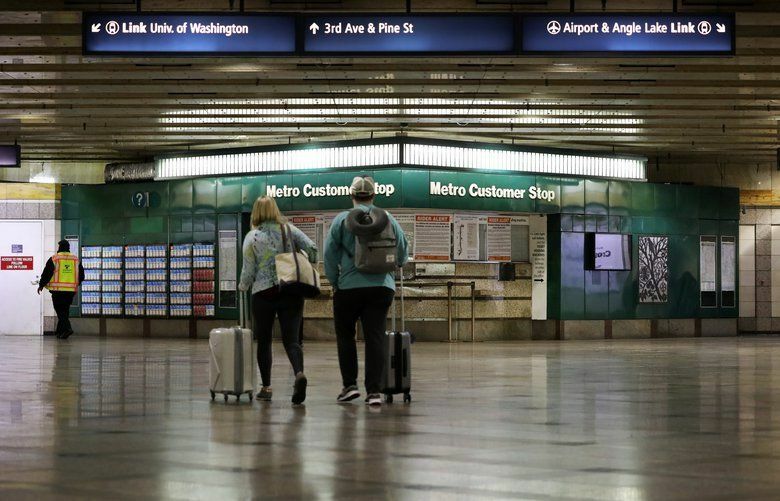 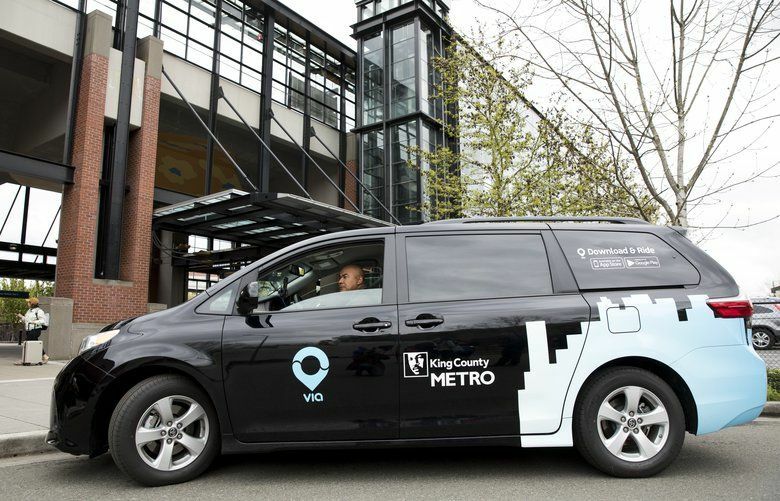 Read more about the challenges facing Seattle and the Puget Sound region with bus service, light rail, other forms of mass transit. 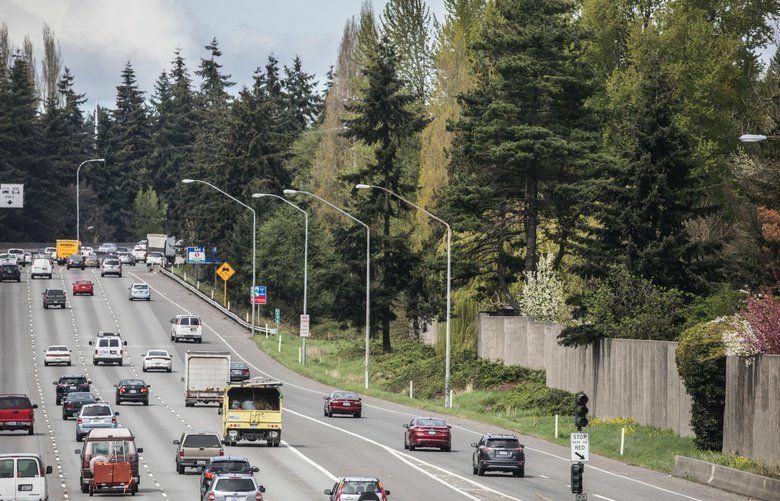 The close is required to safely disassemble and move a crane across the freeway lanes. 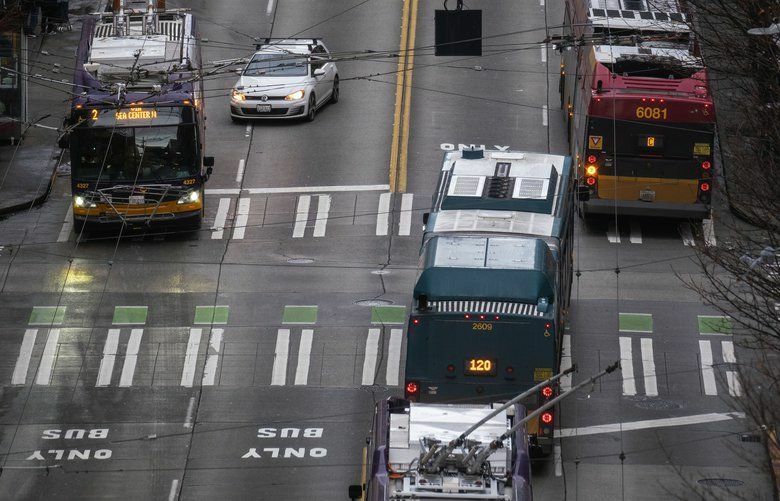 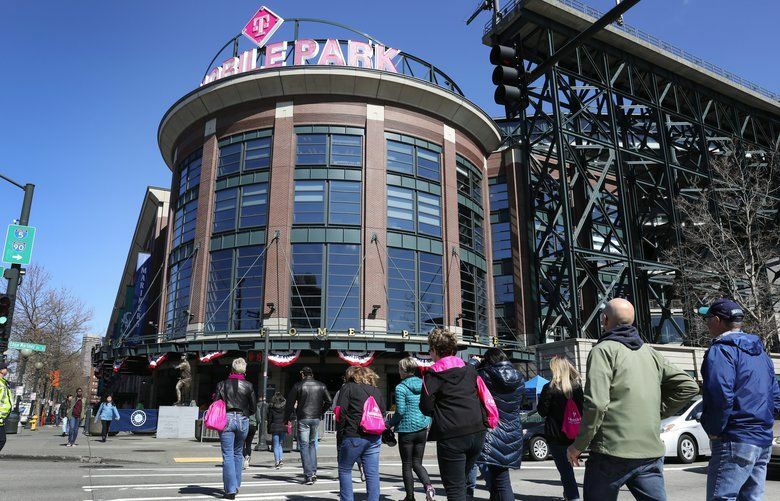 Viaduct removal was a "total game changer" that confounds any predictions about gameday traffic downtown, said Bill Bryant, Metro's director of service development.